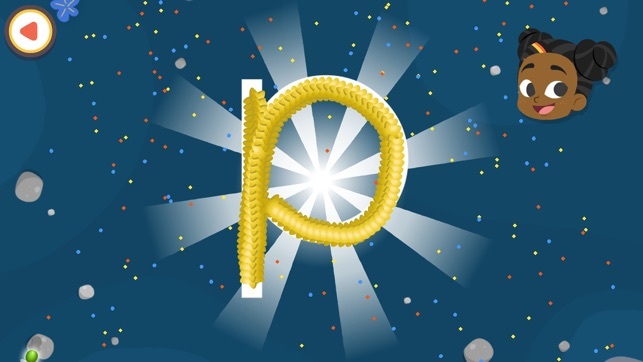 Join Sema on an adventure and learn to write letters of the alphabet with this new app! Children learn to write letters of the alphabet in a fun, engaging alphabet phonics game developed with teachers and pedagogy experts. 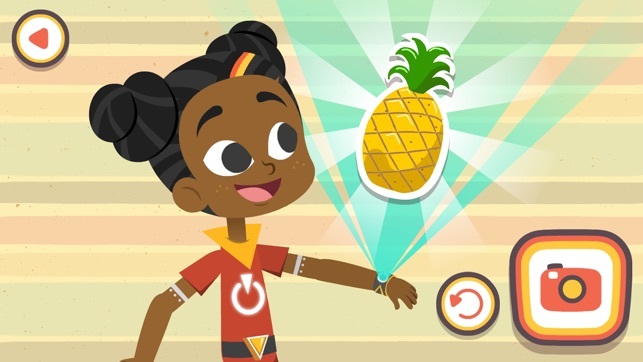 Each level features a different letter and kids must help Sema trace letters, spot objects starting with the each letter sound and defeat robotic troublemakers called the Bongolalas. - 26 unique game levels that teach children to write every letter of the alphabet. - Children learn 26 letter sounds and a word that contains the letter sound . 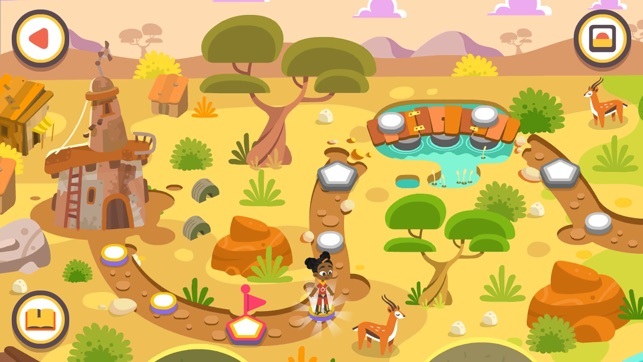 - Exciting, interactive gameplay that keeps kids learning outside of school. - Curriculum designed in collaboration with pedagogy experts and teachers in Africa. - Fun digital selfie sticker rewards for kids’ accomplishments. - Starring Africa’s heroine, Sema! - Appropriate for children aged 3-6. - Free app, no in-app purchases, no ads and all features are fully functional offline. - The second learning game in the series of Sema games (more to be released soon!). At Kukua, we empower children with the confidence to change the world by teaching them reading, writing, and math. 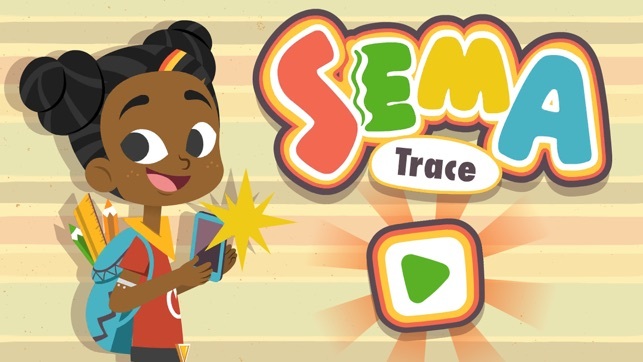 Give your child the chance to join thousands of children learning to read and write with the educational games: download Sema Trace today!